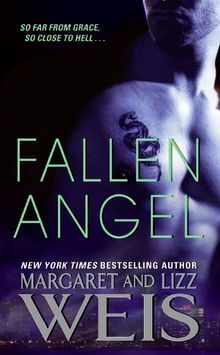 Margaret Weis is a New York Times bestselling author. Her Dragonlance® series has sold over twenty million copies worldwide, and the first book in thatseries, Dragons of Autumn Twilight, is being made into an animated film by Paramount Pictures. 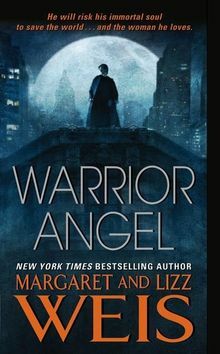 Warrior Angel is her first venture into romance, and it has been an exciting one. 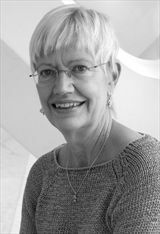 She has particularly enjoyed writing with her daughter, Lizz Weis, a former novel editor.